Stay sharp throughout the day in our men's striped button down shirt. Keep a neat look without ironing with this striped button down shirt. 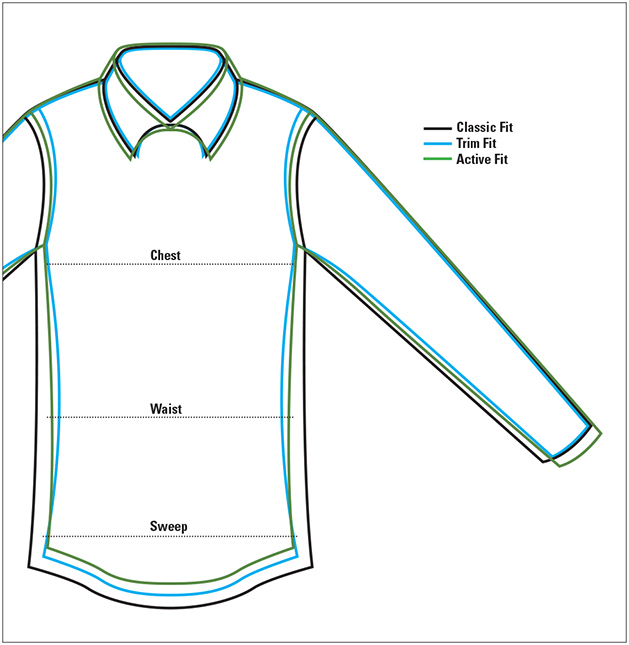 Completely wrinkle free, thanks to our patented two-step process, this pure cotton shirt is tailored from a special double-faced fabric with a handsomely contrasting stripe inside the neck and adjustable cuffs. Button-down collar; faux-pearl buttons. Button-through pocket, two-button adjustable cuffs. Pure cotton. Washable. Imported.